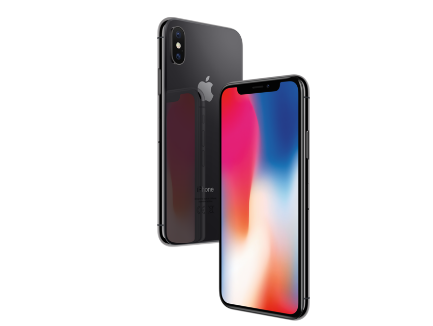 iPhone Xʀ features the most advanced LCD in a smartphone — a 6.1-inch Liquid Retina display with industry- leading colour accuracy and an innovative backlight design that allows the screen to stretch into the corners. Six stunning new finishes. 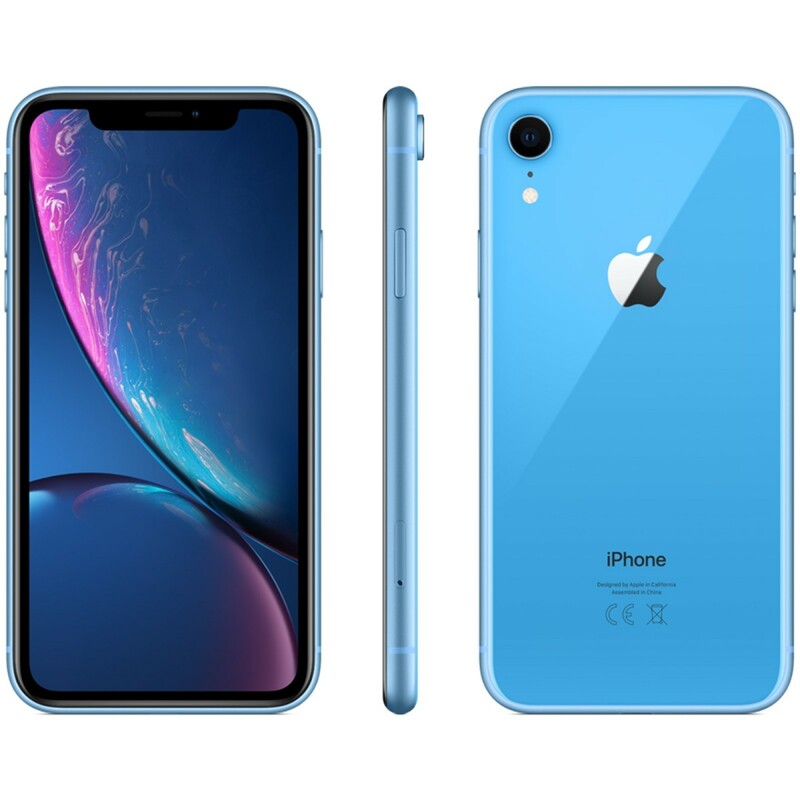 Advanced Face ID lets you securely unlock your iPhone and log in to apps, accounts and more with a glance. The A12 Bionic chip with next-generation Neural Engine uses real-time machine learning to transform the way you experience photos, gaming, augmented reality and more. A breakthrough 12MP camera system with Portrait mode, Portrait Lighting, enhanced bokeh and all-new Depth Control. Water resistance. And iOS 12 — Apple’s most advanced mobile operating system — with powerful new tools that make iPhone more personal than ever. 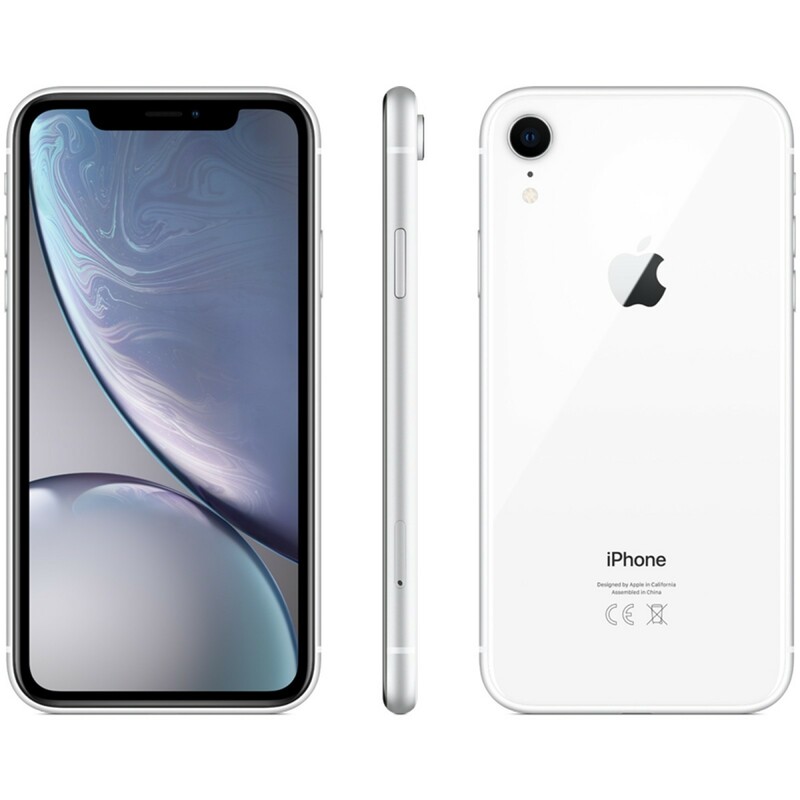 iPhone Xʀ features the most advanced LCD in a smartphone — a 6.1-inch Liquid Retina display with industry- leading colour accuracy and an innovative backlight design that allows the screen to stretch into the corners. Six stunning new finishes. Advanced Face ID lets you securely unlock your iPhone and log in to apps, accounts and more with a glance. 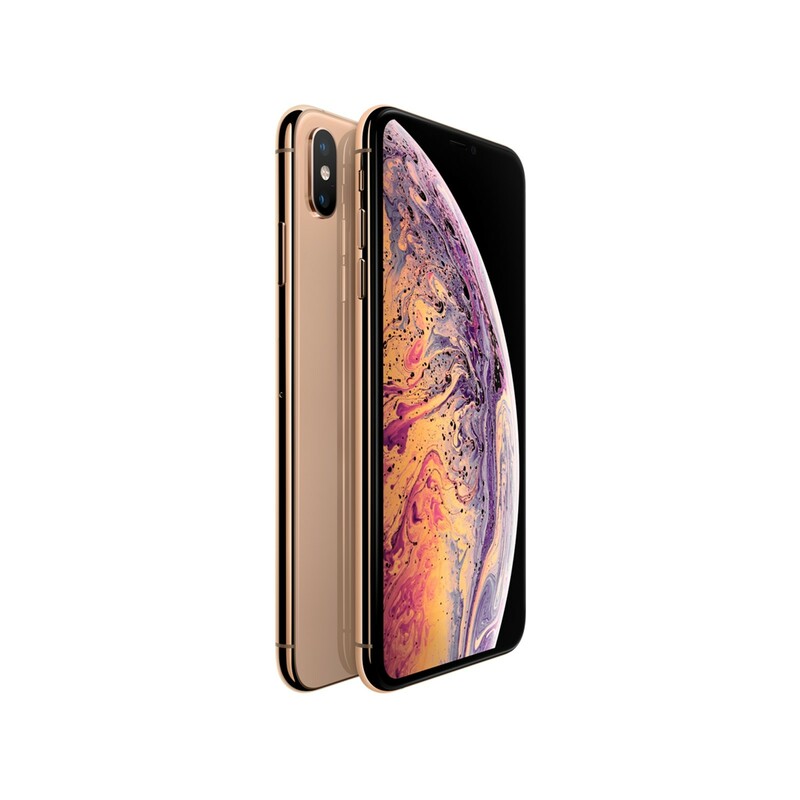 iPhone Xs Max features a 6.5-inch Super Retina display with custom-built OLED panels for an HDR display that provides the industry’s best colour accuracy, true blacks and remarkable brightness. The A12 Bionic chip with next- generation Neural Engine uses real-time machine learning to transform the way you experience photos, gaming, augmented reality and more. A breakthrough 12MP dual-camera system takes your portraits to the next level with Portrait mode, Portrait Lighting, enhanced bokeh and all-new Depth Control. Water resistance. And iOS 12 — Apple’s most advanced mobile operating system — with powerful new tools that make iPhone more personal than ever. Designed with the most durable glass ever in a smartphone and a surgical-grade stainless steel band. Charges wirelessly. Resists water and dust. 12MP dual cameras with dual optical image stabilisation for great low-light photos. TrueDepth camera with Portrait selfies and new Portrait Lighting. Advanced facial recognition securely unlocks iPhone X with just a glance. Powered by Supports augmented reality experiences in games and apps. 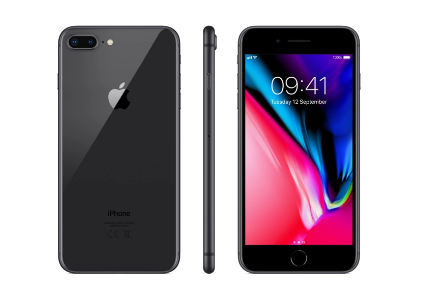 iPhone 8 Plus is a new generation of iPhone. Designed with the most durable glass ever in a smartphone and a stronger aerospace-grade aluminium band. Charges wirelessly. Resists water and dust.2 5.5-inch Retina HD display with True Tone. 12MP dual cameras offer improved Portrait mode and new Portrait Lighting. Supports augmented reality experiences in games and apps. With iPhone 8 Plus, intelligence has never looked better.